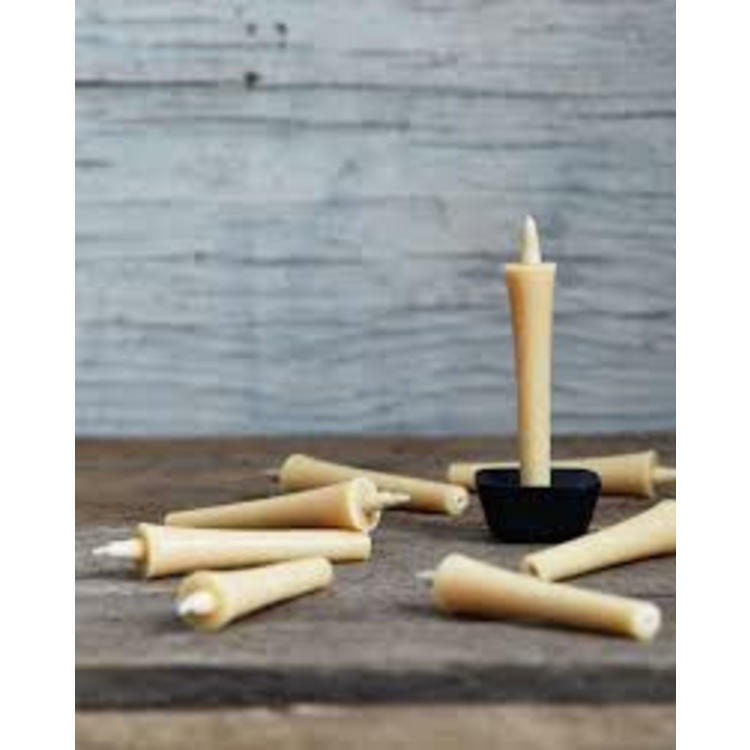 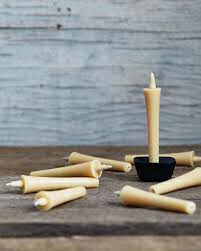 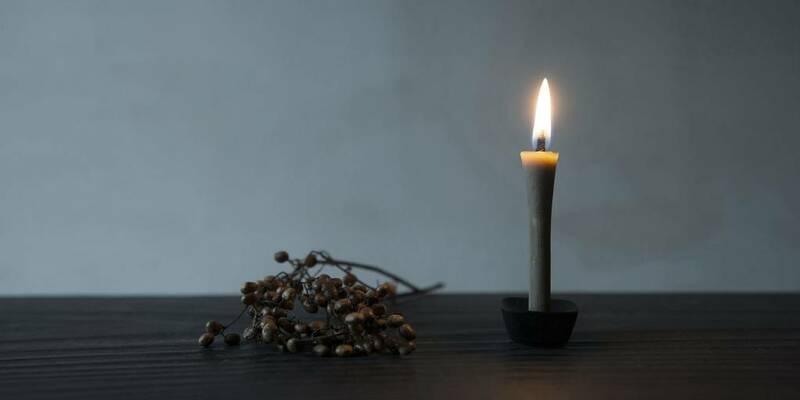 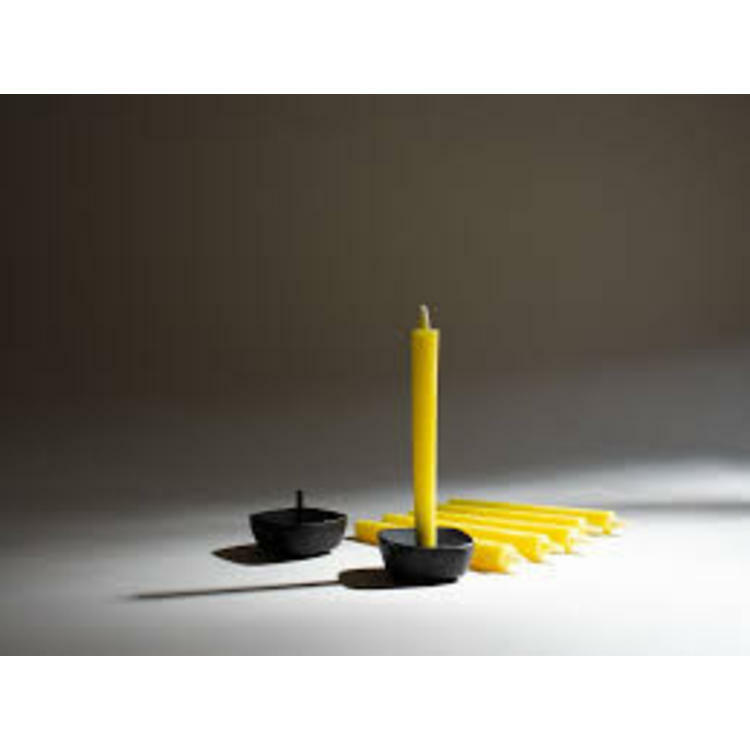 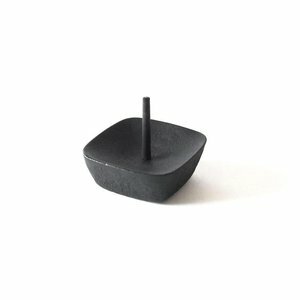 Minimalistic Japanese candle stand, specifically made to compliment our selection of natural Japanese candles. 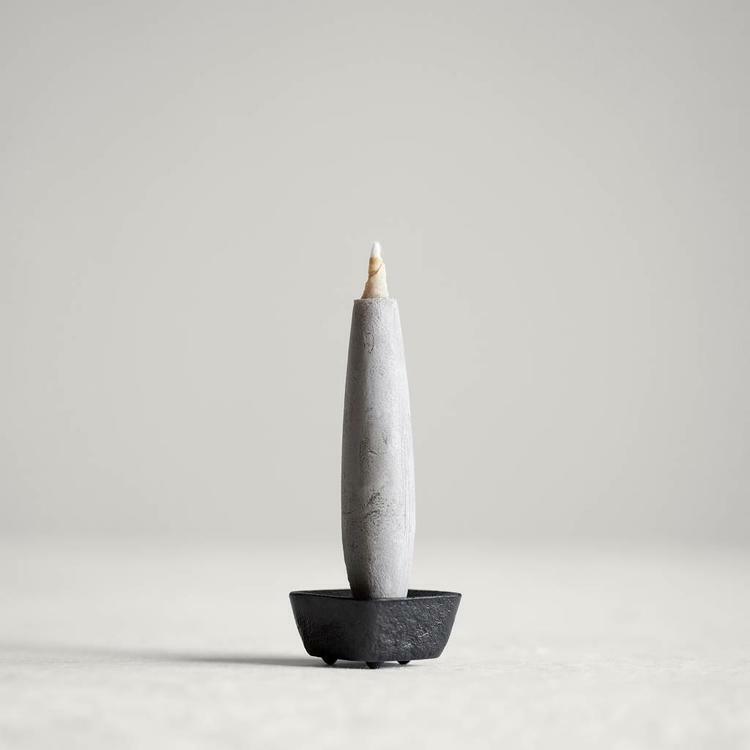 Handcrafted by Japanese craftsman Hisao Iwashimizu. 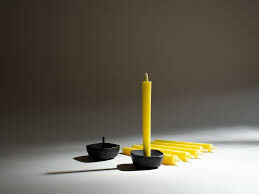 Simple, beautiful and stable. 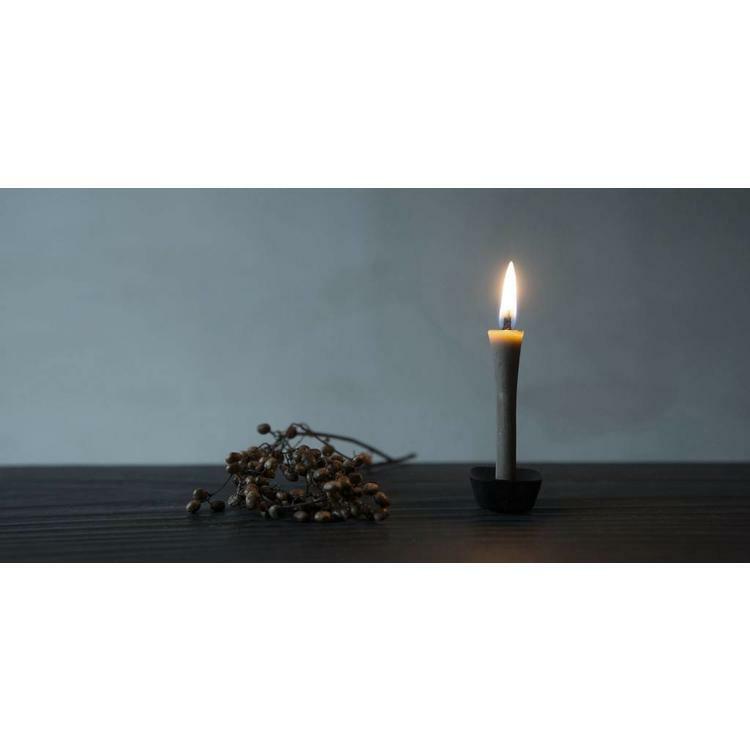 made of cast iron, each stand has a lacquered glaze finish making it rust resistant.